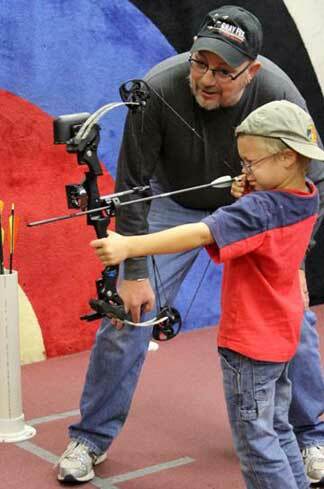 The Gray Fox Archery Mentoring/ Coaching Program delivers instruction, coaching and training for all interested people, focused through the practice of the age-old Art of Archery. Our martial arts-like archery training is based in the histories and disciplines of Kyudo & Gungdo as presented in the National Training System developed by Kisik Lee, coach of USA Archery. Using archery as a dynamic system, we create opportunities to promote disciplined personal growth for oneself, form able relationships, and gain a working understanding and respect for others among the generations in today’s society. 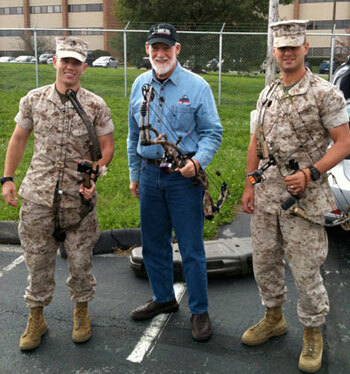 Gray Fox Archery Association is composed of a multidisciplinary group of individuals dedicated to making GFAA a leading national force in the utilization of archery as a medium through which to develop activities leading to the mentoring and coaching of individuals and groups in organizations, clubs and communities, to address one society’s major problems: the breakdown of meaningful relational contact within and between the generations. Read more about our Officers and Staff. You can keep up to date about what we’re doing to accomplish our goals by visiting and subscribing to Gray Fox Archery Association’s blog, The Bark. Also, be sure to check out when and where we will be by viewing a list of Upcoming Events. As a non-profit organization, Gray Fox Archery Association depends on donors, volunteers and affiliates to make our goals a reality. Take a moment to see who’s already supporting our cause: our Sponsors. Consider Becoming a Supporter yourself! If you or your organization would like to participate in the exciting journery of Gray Fox Archery Association, it’s easy to get started by clicking here. You can call us directly or fill out a form to send us an email. As we grow, we will be training more mentors and expanding our cause as far and wide as possible.